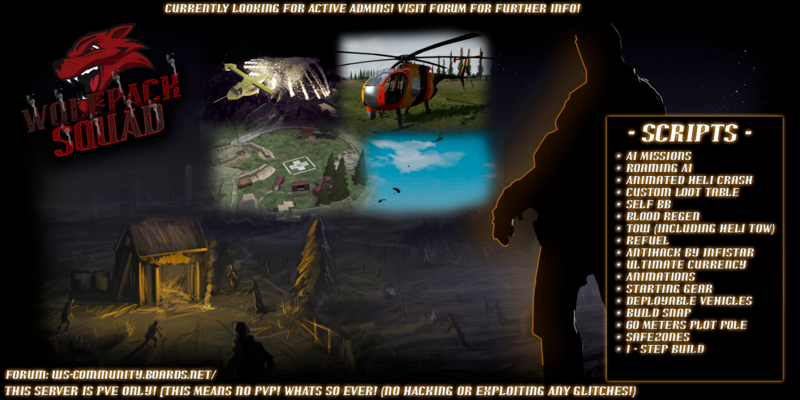 [W.S] Overpoch Sahrani PVE Server |Ai missions|Roaming AI|Snap pro|Alot More! Please use this in your DAYZ LAUNCHER extra launch parameters. - APC's/Tanks and Helis at trader!